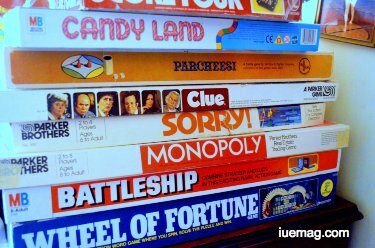 Quality time with family is always a must and nothing like it, when it's time for board games. If you haven't pulled them out from your cupboard, it's time to set them up and get the dice rolling for some quality family time. Here are some games you could try, if something doesn't immediately strike your mind. Read ON! In this day and age when everyone, right from the very young to the very old, can be seen playing games on their smart phones and laptops, it does beg the question “Where is the time for some family time?” In days gone by when the world did not have smart phones or laptops, families used to spend a lot of time together. They would sing, play and rejoice together. If they could they would play outdoors and when the weather was not right to play outdoors, some quality time used to be spent indoors and that too not in front of the television. One of the most famous board games to be ever manufactured, Scrabble is a game where you can match wits with your family. Thinking of words and to maximize points with the given letters is a great way to spend time. 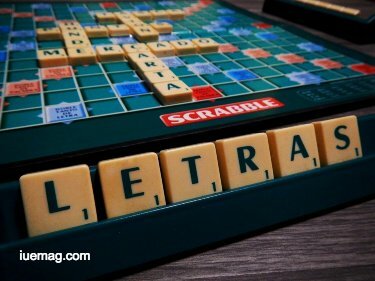 If you want to improve your vocabulary as well as improve the vocabulary of your kids then you should check out scrabble immediately, if you do not already own one. One of the all-time great board games, Monopoly teaches you a lot. It teaches you to handle money, learn business, learn to take losses, learn not to lose your gains and it also teaches you patience. I have played this game for hours together with my brothers and sister as well as with my parents. If you want to make some time for your kids and spend quality time with them, then a game of Monopoly is the best option. This board game of 64 squares is believed to have been invented in India centuries ago. 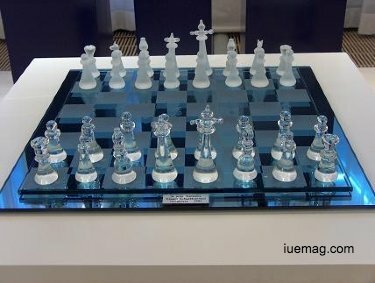 There is no game like chess to learn strategy. Keeping your king safe and attacking the opponents army with the intention of cornering their king is the aim of the game. You do not need luck in this game, this game needs you to use your brains and come up with strategies to stay safe and corner the opponent. Teaching this game to your kids and playing with them is a great way to spend some quality time with them. This is one game that most people would have played when they were young. The thrill of climbing ladders or seeing your opponent sliding down the snake is something that still brings fond memories for many. It need not be just a memory, you can call your family together and spend some time playing the game and enjoying the game with them. You can relive the memories again. Any facts, figures or references stated here are made by the author & don't reflect the endorsement of iU at all times unless otherwise drafted by official staff at iU. This article was first published here on 28th June 2018.